In his childhood Oshimi would read modernist poems from authors like Sakutaro Hagiwara and Mitsuharu Kaneko. Oshimi also thought that surrealist artists like André Breton, Max Ernst, and Paul Delvaux were cool. His favorite artist is Redon and he also likes Francisco Goya. 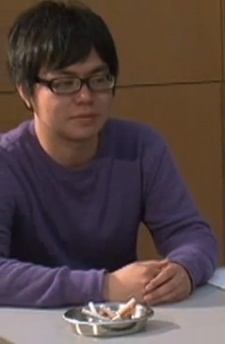 In his youth, Oshimi heavily identified with the protagonist of Tetsu Adachi's Sakura no Uta and it would later influence his manga Aku no Hana.